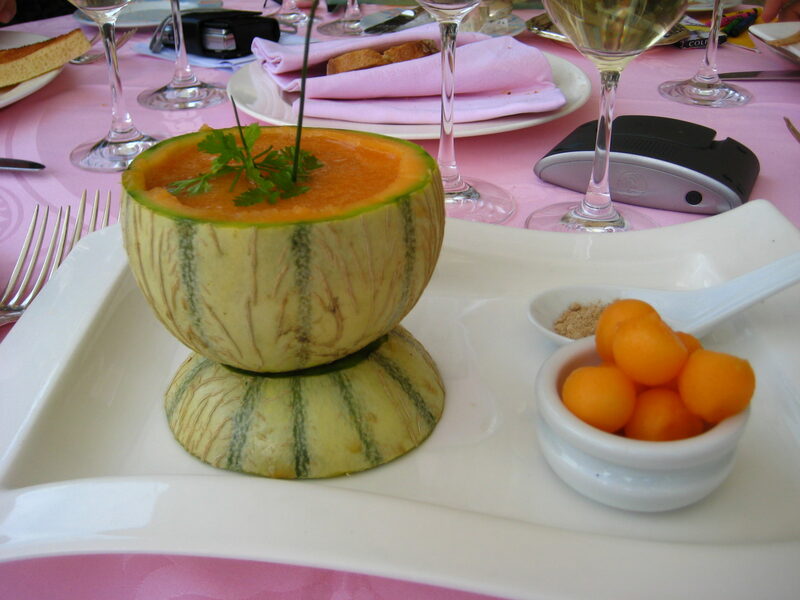 Fresh melon de cavaillon made into a refreshingly cold dessert. 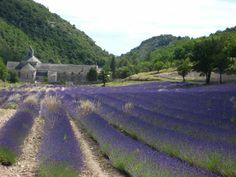 On a hot summer day in Provence, this was heaven . . .
And the melons are really sweet. Makes my mouth water just thinking about it! A very creative way to serve up a juicy delight, thanks for sharing! Yes, it was. And it was delicious too!